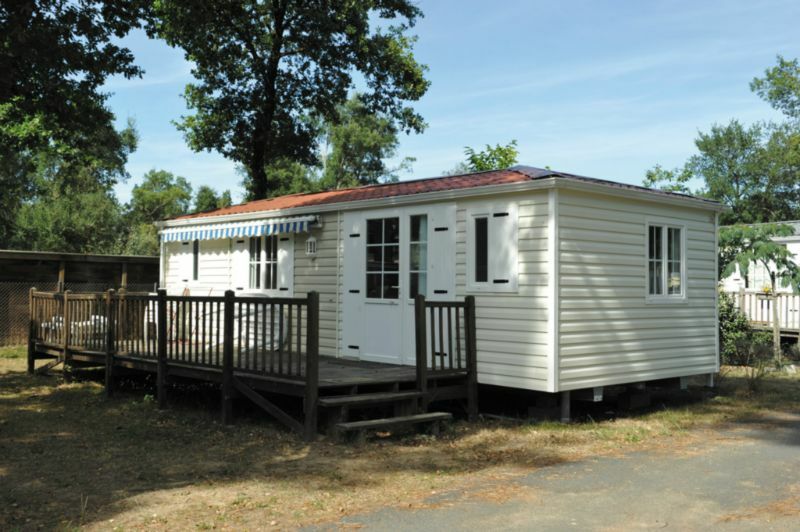 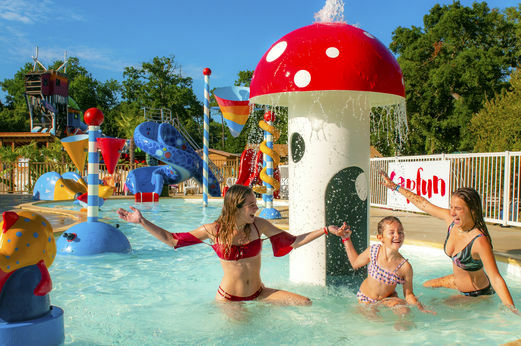 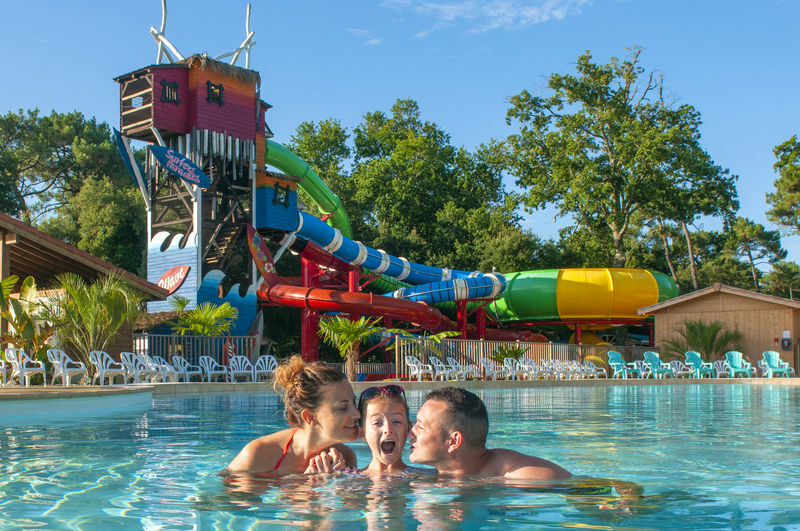 Campsite La Mer - Réserver en ligne sur Capfun.com! 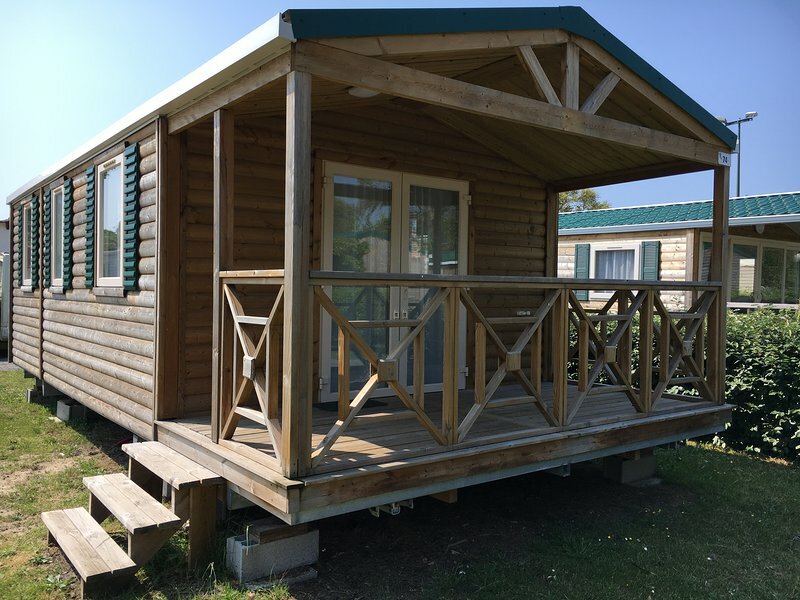 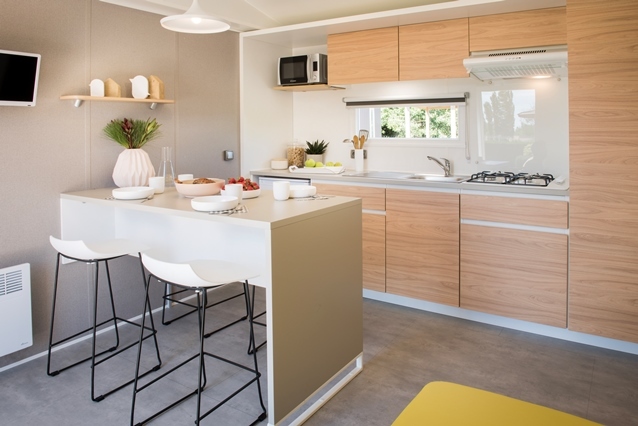 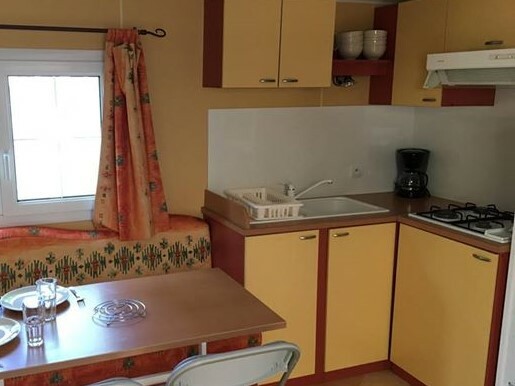 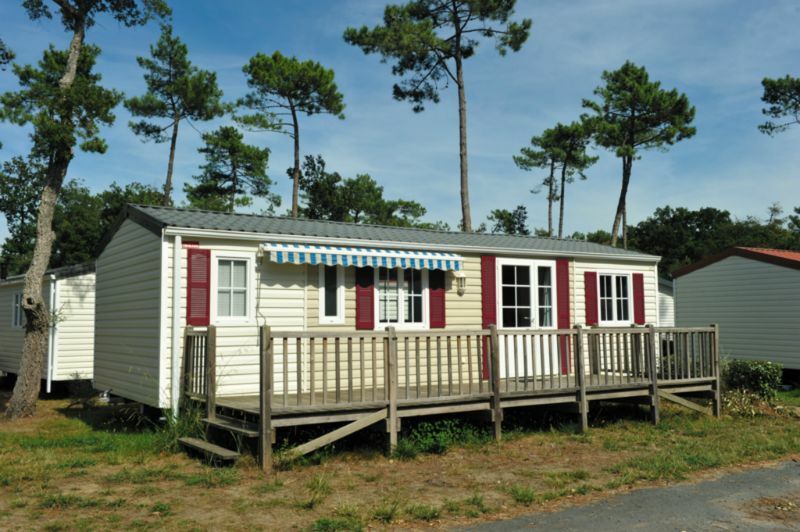 Ideally located in the south of the Landes and close to Spain, the campsite La Mer is surrounded by pine forests and has the ocean at only 700m. 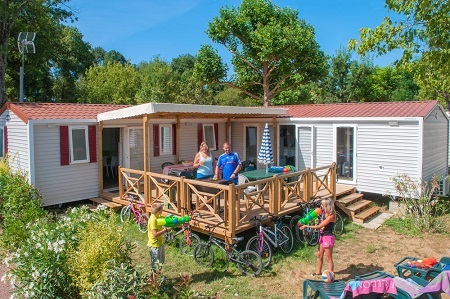 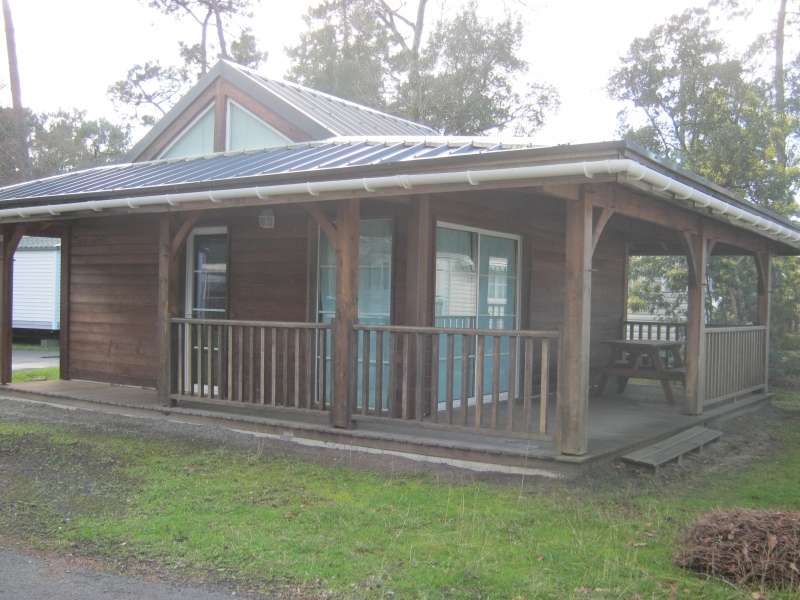 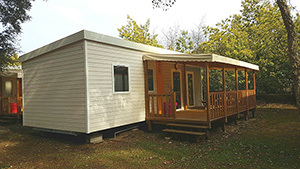 The campsite features mobile home, chalet and tent rentals. 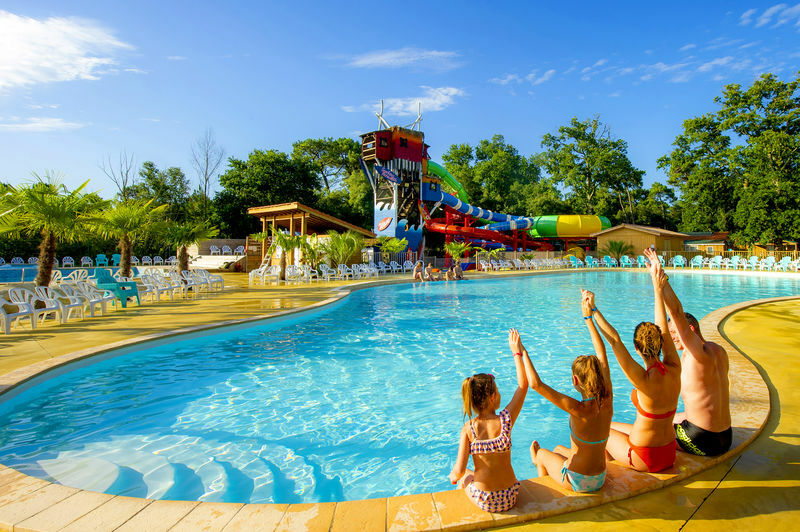 The large water park has an indoor heated pool, pool with whirlpool, paddling pool for the little ones and water slides! 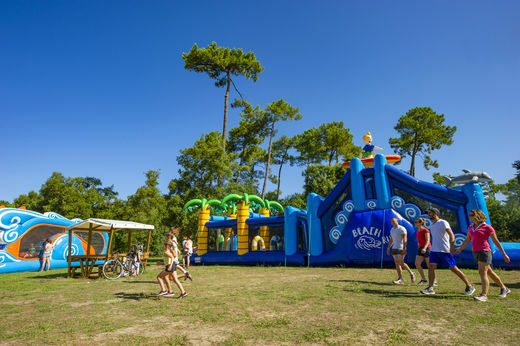 Labenne Océan has a multitude of activities to offer: practice canoeing or stand up paddle on the canal of Boudigau. 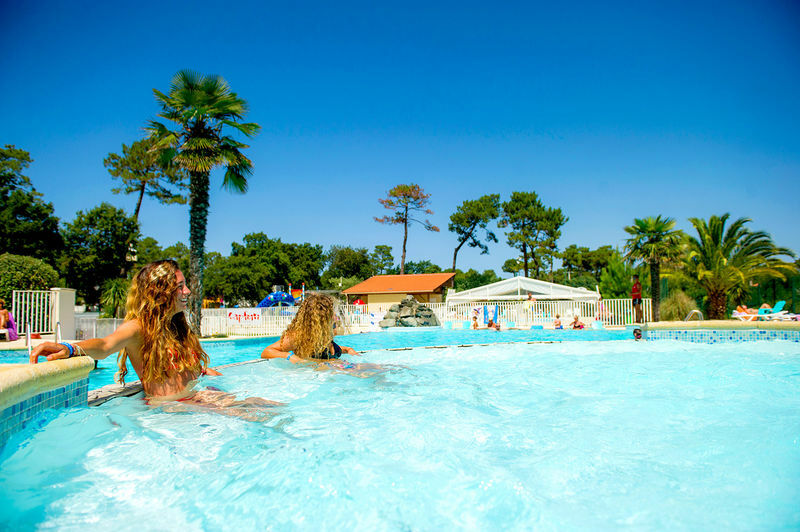 Visit the Zoo of Labenne and the reptilarium. 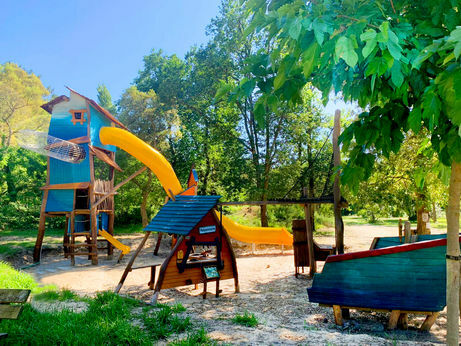 Embark on a journey through the time in the heart of Marquèze district. 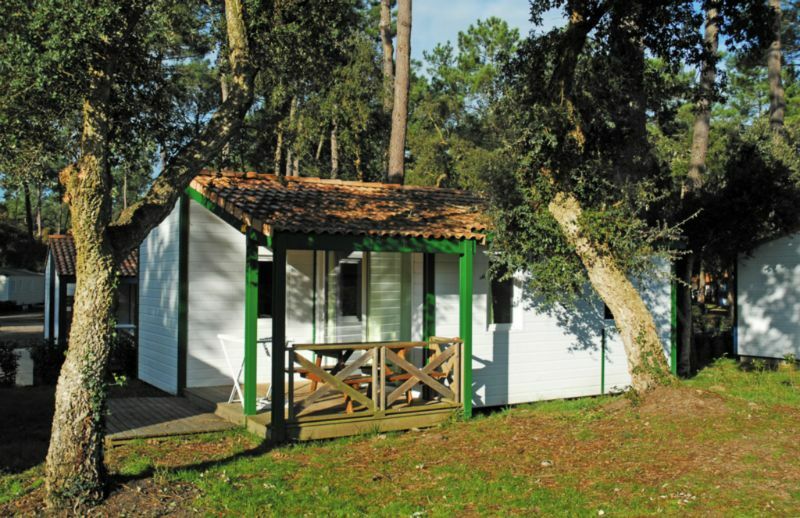 Finally, discover the Landes heritage, its abbeys and water mill in Mugron and do not forget the typical villages of the Basque Country. 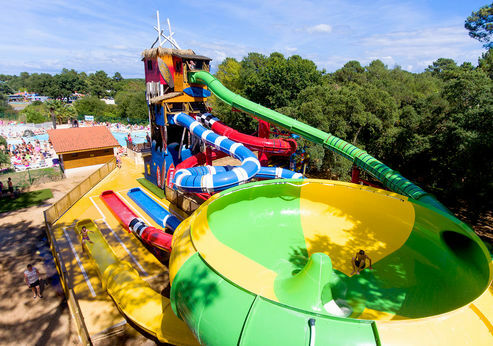 For the little ones there is a play island with water slides, where they can have their first water slide experience. 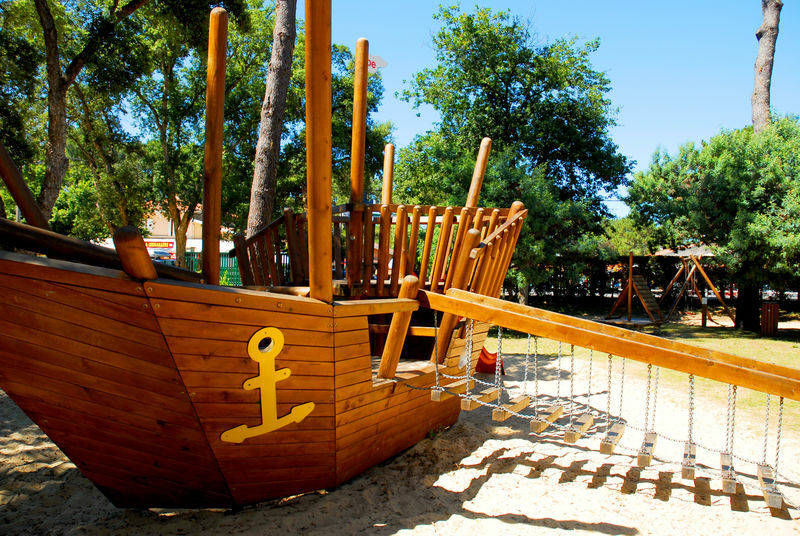 This small island is perfect for children between 3 and 6 years old, the water is not deep so they can walk everywhere. Opening hours of the waterpark : From 9h30am until 7 pm - Swimming shorts are prohibited (boxers or briefs allowed). 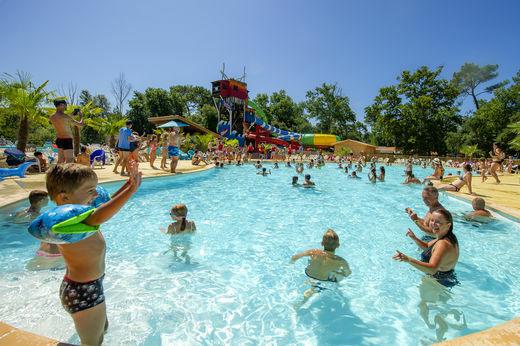 Toddlers must wear diapers specially designed for swimming. The bracelet must be worn. 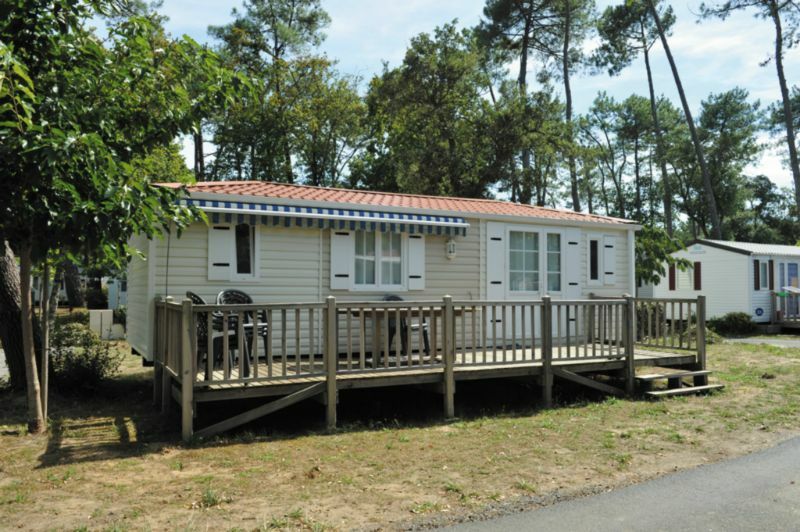 Camping La Mer is part of the Capfun group.